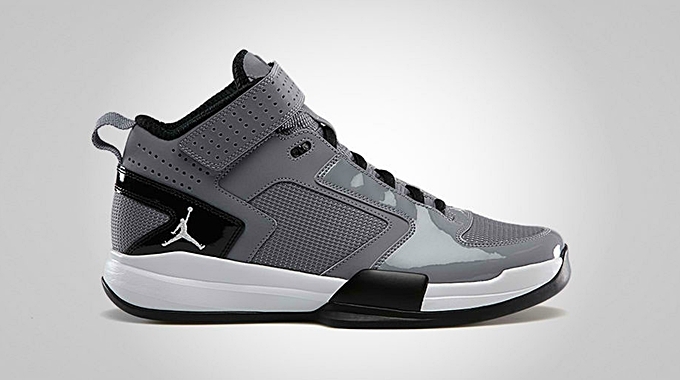 The Jordan BCT Mid has almost been a fixture in the monthly lineup of Jordan Brand kicks. The month of March will follow the same trend as one more colorway of the kick hits the market. The “Black Cat Trainer” is now available Stealth/Black – White colorway. This mid-top trainer kick features a full-grain and synthetic leather upper part. This show also provides superb protection with its forefoot strap and cushioned heel, while also bringing in top-notch comfort with its advanced ventilation system. This kick could be yours for just $95 so grab your own pair now.